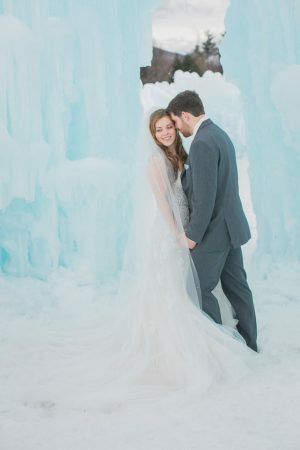 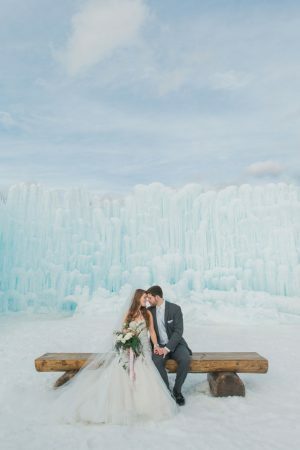 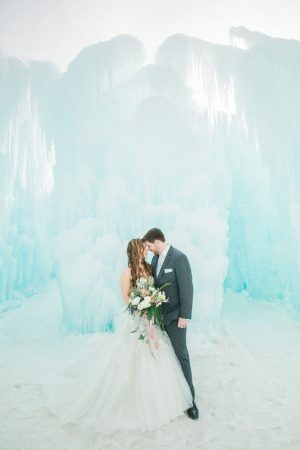 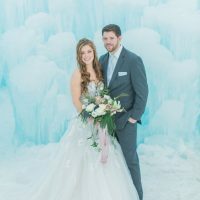 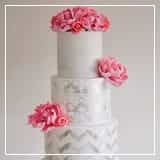 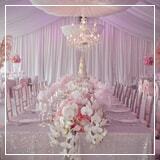 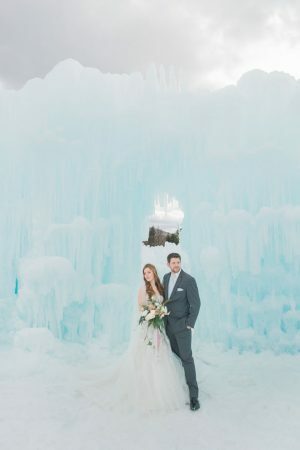 In the midst of this season, we wanted to share with you this Ice Castle Wedding Inspiration with you all! 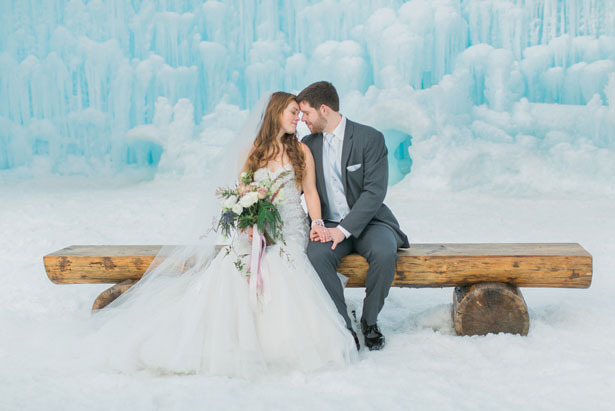 It is romantic winter meets fairytale story —what’s not to love about this winter wonderland? 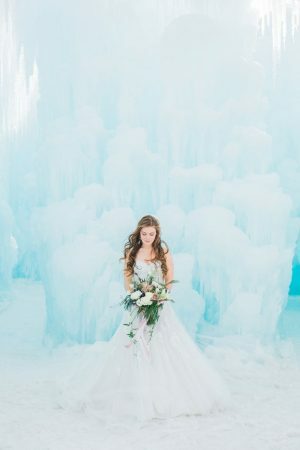 It isn’t often that we get to feature an inspiration shoot that took place in an actual ice castle, but today is a very special day. 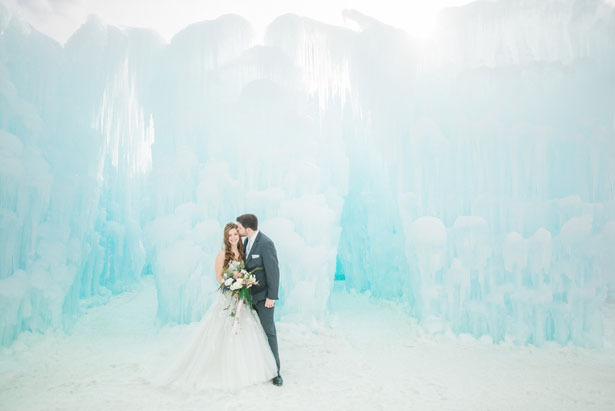 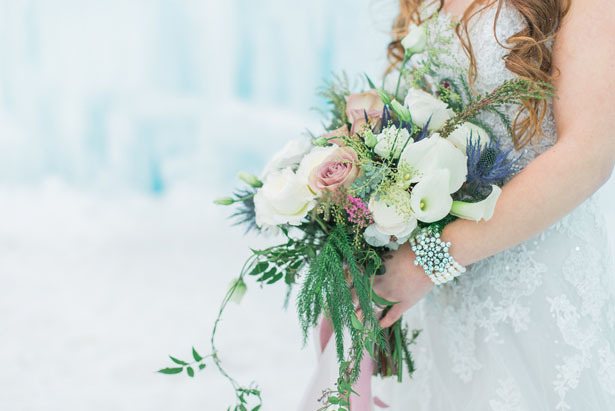 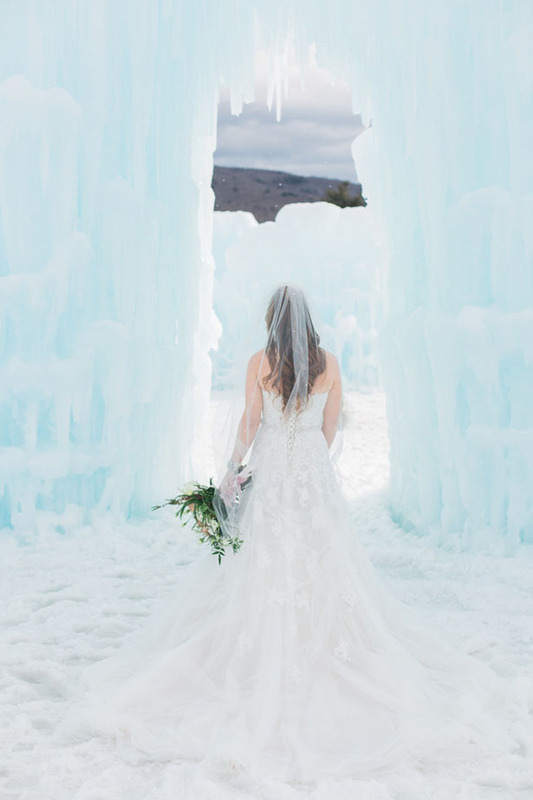 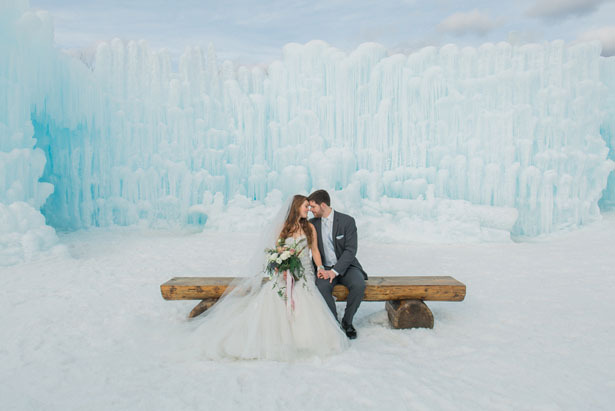 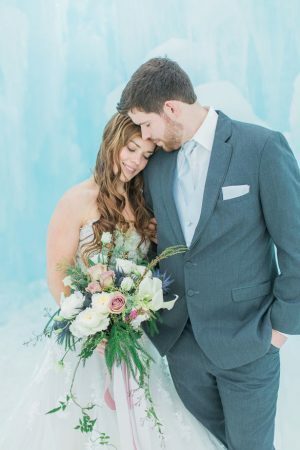 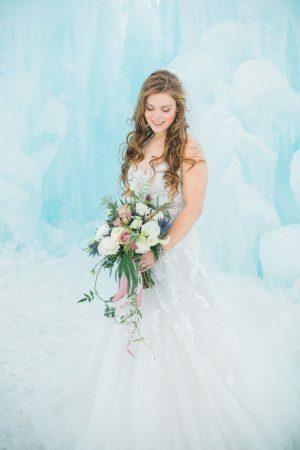 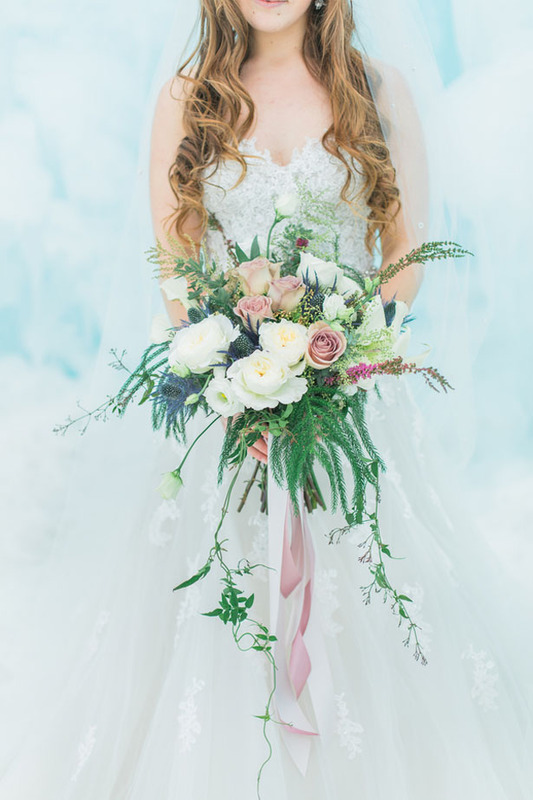 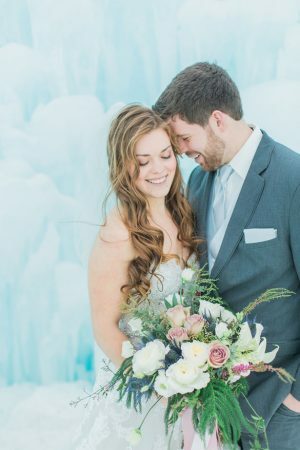 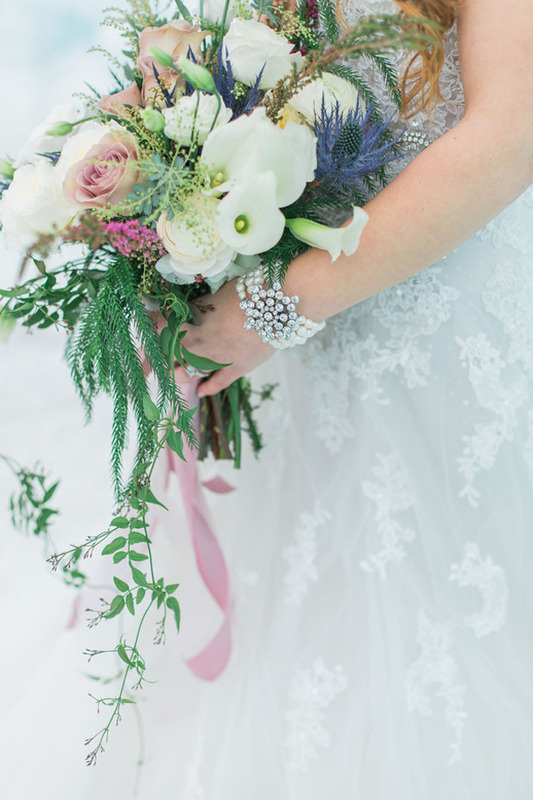 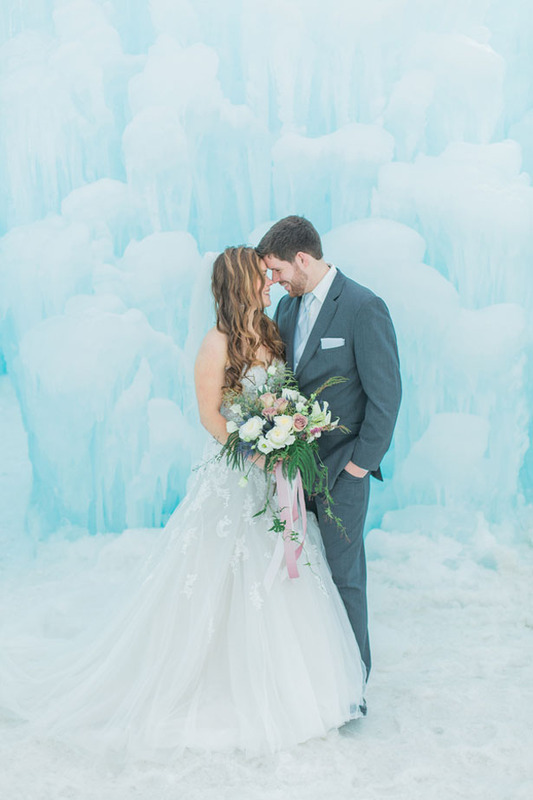 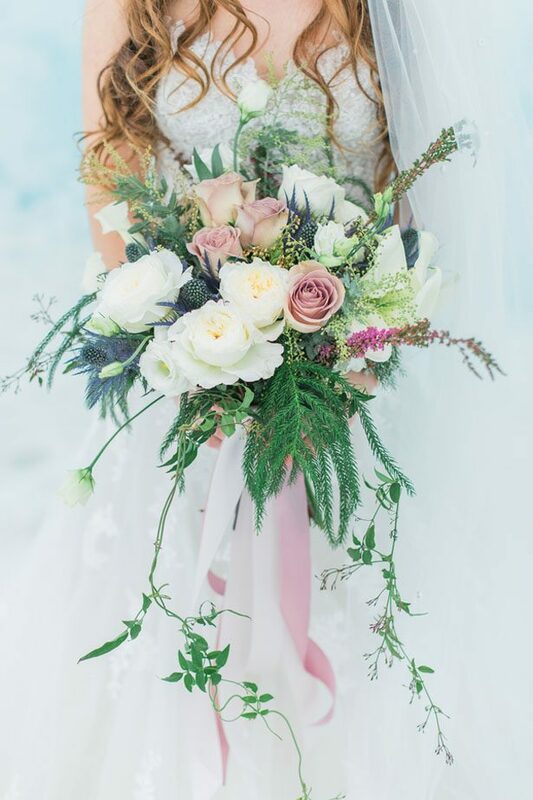 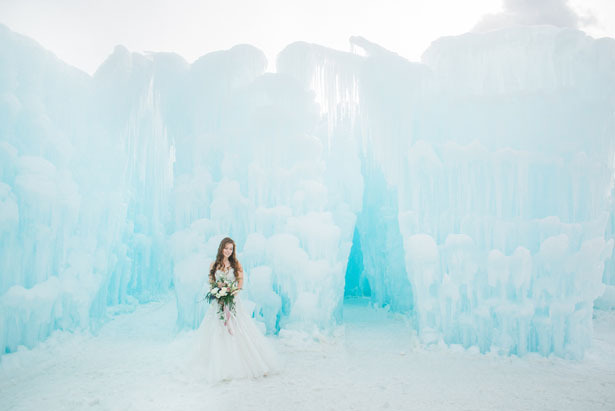 Andrea Simmons Photography worked together with a talented group of vendors on this exquisite shoot in New Hampshire in a beautiful creation by Ice Castles — talk about real life Frozen inspiration! 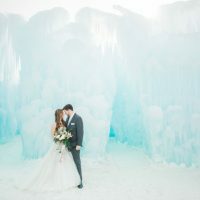 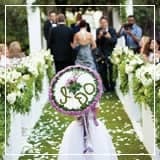 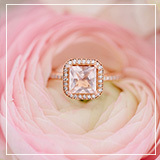 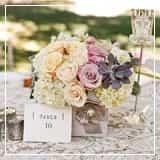 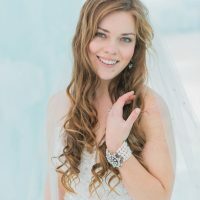 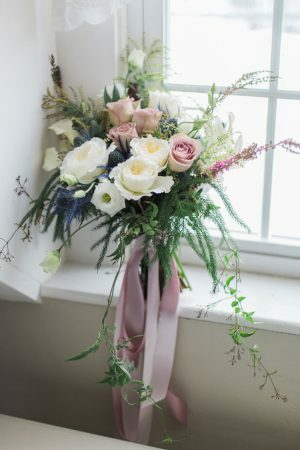 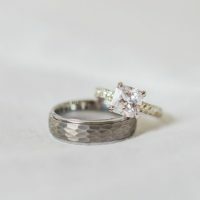 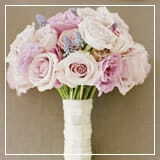 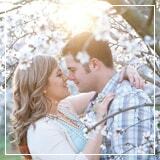 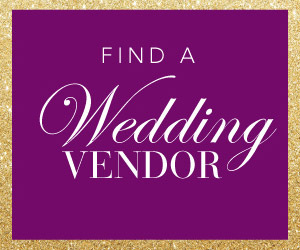 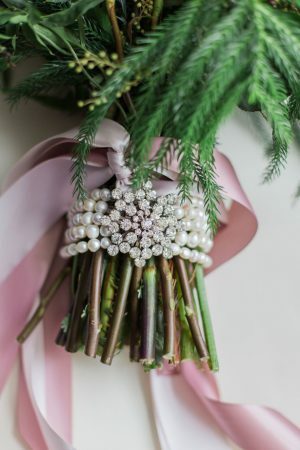 Stop by the FULL GALLERY and enjoy more of this icy wedding inspiration – it’s truly is magical!